Fido has launched a cash back rewards MasterCard through Rogers Bank, the financial entity owned by its parent company Rogers. The card offers cash back at a rate of 1.5 percent on all purchases in Canadian dollars, and 4 percent on all purchases in a foreign currency, from international websites to purchases made while traveling abroad. It’s important to note, however, that like most Canadian credit cards, there’s a 2.5 percent foreign transaction fee. That means a $1,000 foreign purchase will earn a customer $40, but the fee detracts $25, meaning they come out at a gain of only $15, the exact amount their domestic cash back benefit gets them. This does, however, effectively cancel out foreign transaction fees– a benefit for the frequent traveler. At launch, customers will be able to redeem their rewards benefits in two ways: on goods and services at Fido or once per year in January as a credit to their MasterCard balance. 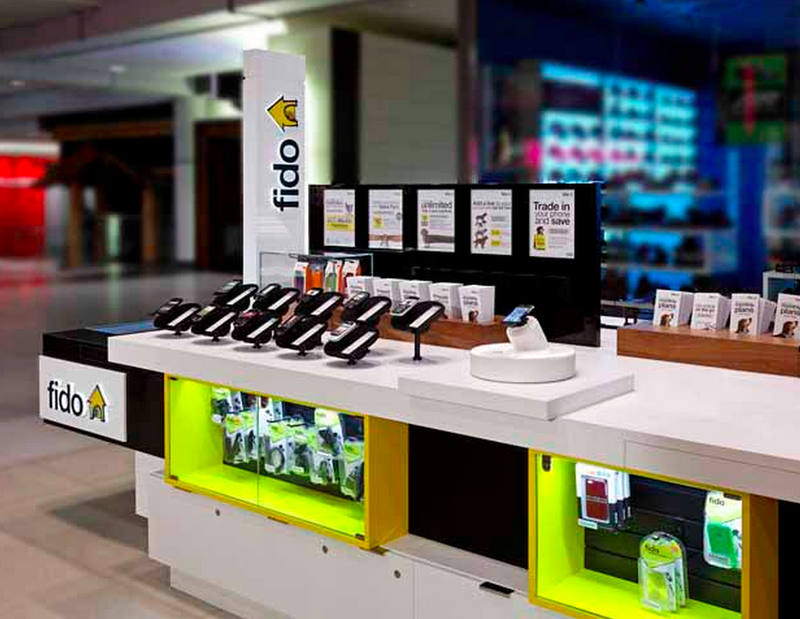 Richard McLaughlin, Chief Marketing Officer at Rogers Bank told MobileSyrup in an exclusive interview that Fido will likely also branch out and allow customers to use their cash back rewards to make purchases from other brands in the future. Additionally, the card carries no annual fee, and Fido is offering a $25 credit following the user’s first purchase, as well as an additional $25 credit if a user signs up for pre-authorized payments of their Fido bill. Starting August 17, the Rogers Platinum MasterCard will lose its formerly free foreign transaction fee model, but follow in Fido’s footsteps and gain the 4 percent cash back model for foreign transactions– a move that McLaughlin says was based on the fact that customers previously weren’t aware of the benefit of free foreign transaction fees. At home, Rogers Platinum MasterCard users earn 1.75 percent cash back. This means that while customers aren’t being dinged with international fees, they’re losing $0.25 of their cash back benefits abroad. Unlike the Fido card, the Rogers Platinum Card carries a $29 annual fee, however, that fee is waived for the first year of use, and every year a customer is signed up for pre-authorized payments of their Rogers bill. Additionally, the Rogers card allows customers to use cash back rewards at Fido and Chatr. This difference exists, says McLaughlin, because Rogers customers are more likely to know that those brands are connected, whereas as Fido customers are not. “We want to be careful about their relationship with the Fido brand,” says McLaughlin.